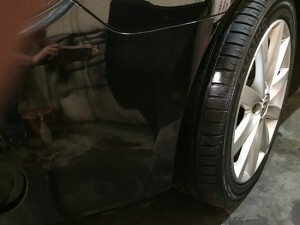 With over 19 years experience, Adam’s Smart Repairs are specialists in alloy wheel repair in Burnley, Lancashire and surrounding areas and have built a fantastic reputation for providing high quality repairs to minor car paintwork scratches, bumper scuffs, alloy wheels, smart repairs and dents to car body work – eliminating the inconvenience and potential expense of using a body shop. Our customers benefit from a fantastic local service around Burnley, Padiham, Nelson, Barrowford, Fence, Colne, Trawden, Foulridge, Earby, Barnoldswick, Skipton, Clitheroe, Whalley, Accrington, Blackburn and other surrounding areas. 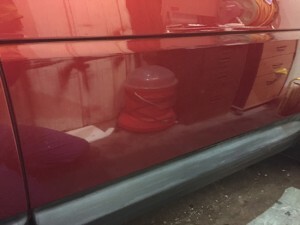 Our professional repairs carried out using Adam’s Smart Repair’s system preserves the integrity of the car’s original paintwork and therefore its value. 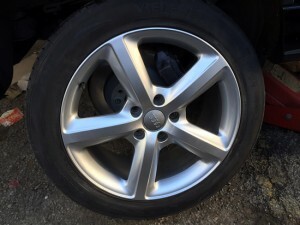 It is no surprise that Adam’s Smart Repair specialists regularly carry out alloy wheel repair work in the motor trade for premier brands such as Mercedes, Audi, Ferrari, BMW and Porsche. 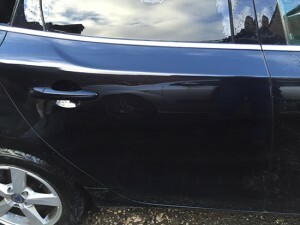 Adam’s Smart Repair specialists are capable of repairing everyday wear and tear to your car paintwork, operating from fully-equipped mobile workshop – we can save you both time and money! 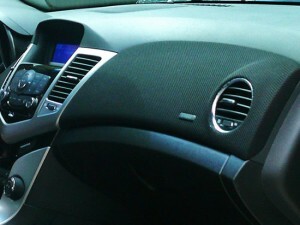 Adam saved me a fortune on repairs to my alloys & bumper.Friendly service & couldnt be more happy with the job done. Thankyou.